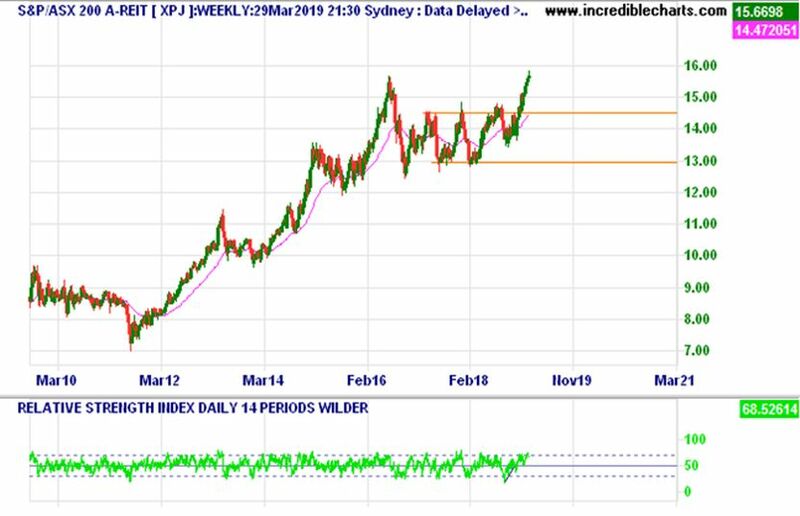 Last week I was positive on the short-term outlook from a technical point of view until Monday threw a spanner in the works and even though we finished the week well I think we are now back to a 60/40 on the short-term outlook. 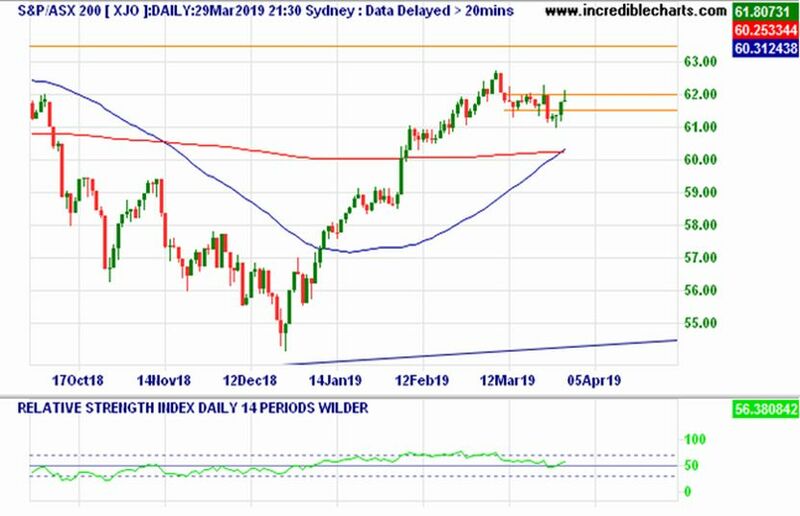 The ASX 200 is back in the narrow trading range and the bulls are desperately doing their best to take charge of the momentum albeit with faltering conviction. Overseas and most markets are looking a little sick although the S&P 500 is marching on. Looking at the charts the S&P 500 has about 4% to its previous high where I think it will likely falter, assuming it gets back to this high. The ASX 200 has just under 3% to reach its previous high. It will be interesting to see if we can make it with one last ditch effort. I am still of the view the medium to longer term outlook is anemic at best. The charts just look like the run has gone on for too long and a reset is needed. Markets worldwide look like the previous peaks are just too high to climb. The yield curve did go into the negative as predicted last week although this was not much of a prediction. Monetarily on the local front we have a small amount of ammunition in the tank, but this will run out well before the downturn has run its course and markets could be hit hard when this reality sets in. This will provide some great buying opportunities. 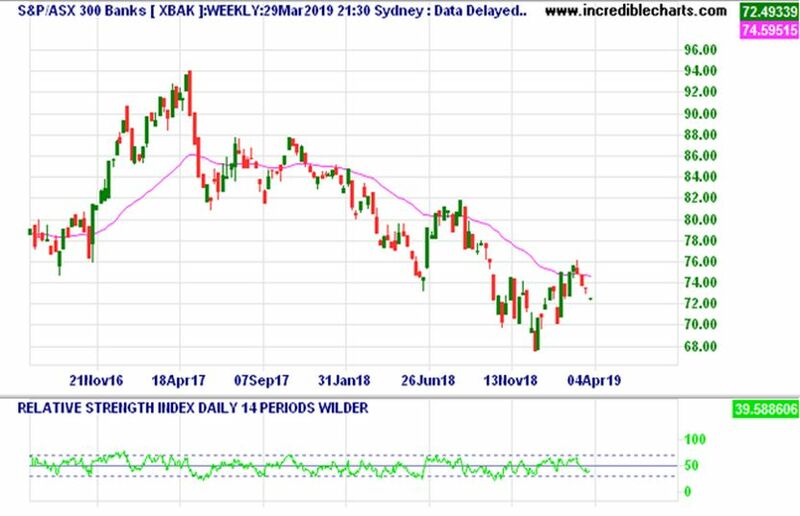 Australian Banks are struggling again and the news on the ground isn’t great as they are only lending to a sure thing and the credit markets have dried up. If buying an apartment, you might need around 30% deposit and your savings ability are still heavily scrutinized. This has excluded most borrowers from the market. Developers will be hit hard. 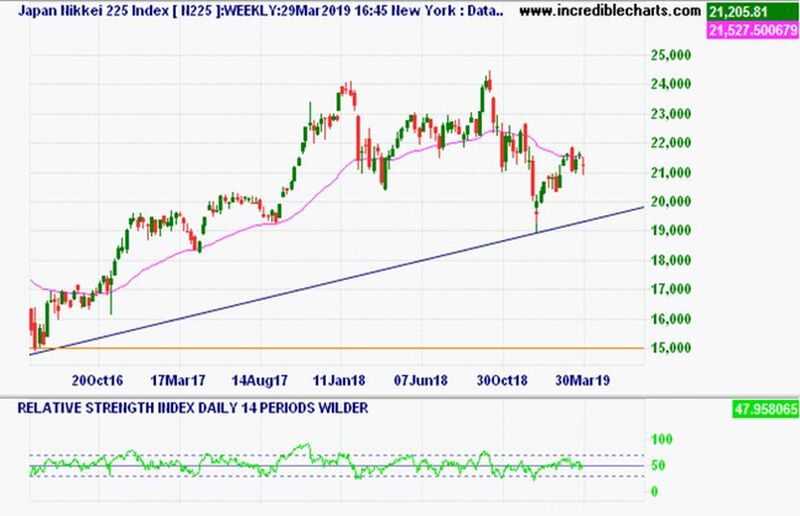 Looking at the Banks index below and as mentioned a few weeks ago the 40-week moving average was a resistance level and the sector has now been in a downtrend for 2 years. 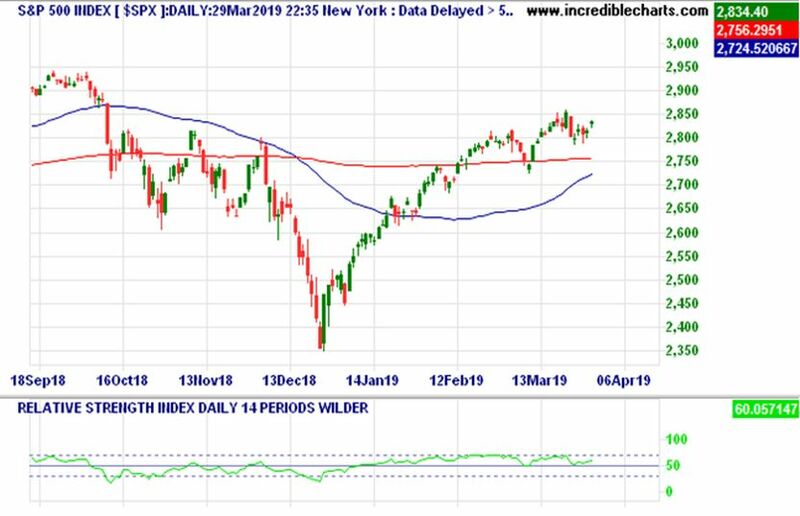 I would be looking out for a bottom in this sector which might be up to 12 months away and further down. A shining light has been our resources sector even though Iron Ore prices haven’t jumped in unison. Apologies, two shining lights if you look at our Listed Property Trust chart below. Apparently, the thought of lower interest rates excites the commercial property sector. Enjoy your week!